It’s nearing the Christmas season. I know. Choosing gifts for others is such a joy. We’ve loved helping others through Compassion International and have had good experiences doing so. I’d encourage you to check out those gift catalogs for a meaningful, life-changing kind of gift-giving. We’ve also loved sponsoring children through Compassion International. There’s plenty of children who could benefit from your prayers, money, and relationship. I’m linking this post with Lyli Dunbar’s Thought-Provoking Thursday. Love this Kristin! What a beautiful reminder of what God created us to be…LIGHT in a dark world! 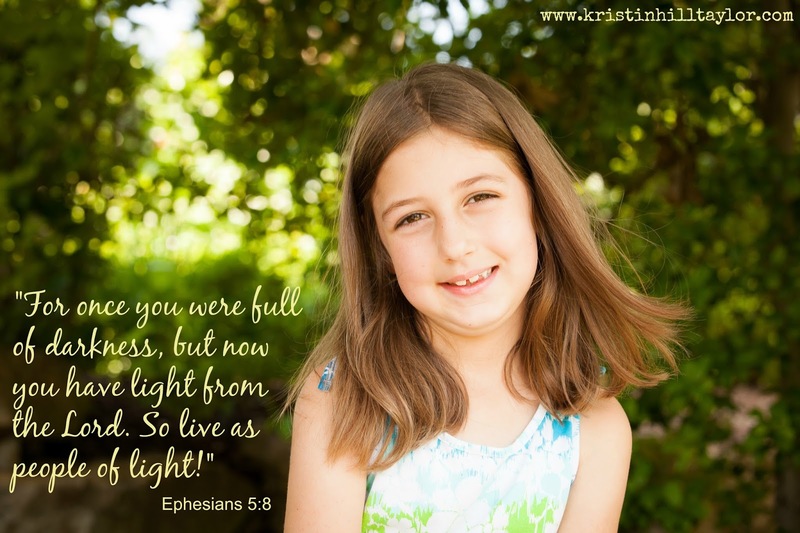 Just beautiful how your daughter wants to BE light in the world… a wonderful example for us all! Thanks for sharing 🙂 Stopping by from TPT… Blessings to you!